In the world of modern engineering, rigorous and definite design methodologies are needed. However, many parts of engineering design are performed in either an ad-hoc manner or based on the intuition of the engineer. This is the first book to look at both stages of the design process - conceptual design and detailed design - and detail design methodologies for every step of the design process. 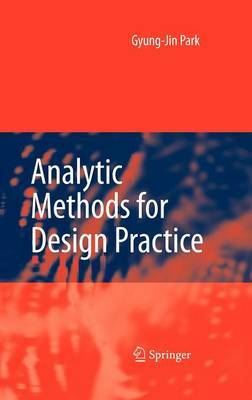 Case studies show how practical design problems can be solved with analytic design methods. This book is an excellent introduction to the subject. The book's practical focus will make the book useful to practicing engineers as a practical handbook of design.